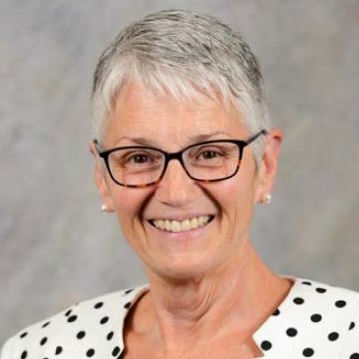 Dr. Nancy Swanger, FMP – Dr. Swanger is the Associate Dean and Director of the School of Hospitality Business Management in the Carson College of Business at Washington State University, starting back in 2000. In addition to her administrative duties, she teaches various courses in the curriculum—professional development, cost controls, and special topics focusing on current trends or industry issues. Nancy has over 40 years of restaurant experience as a co-worker, manager, district manager, and owner. She and her husband, Larry, owned and operated up to eight Subway restaurants from1988-2017, and they own two independent concept restaurants in Moscow, Idaho. Her research interests lie in the areas of quick-serve restaurant operations, food safety/sanitation, and hospitality curriculum. Prior to coming to WSU, Nancy taught at the University of Idaho and Lewis-Clark State College. She holds three degrees from the University of Idaho including a bachelor’s in business education, a master’s in business education and a doctorate in education. The Swangers have four children and reside in Troy, Idaho. In 2009 Mr. Whitacre was appointed President and Chief Executive Officer of the J. R. Simplot Company, one of the largest privately held agribusiness firms in the nation. He joined the Company in March 2000 as President, Turf & Horticulture Group and became President of the AgriBusiness Group in 2002. Mr. Whitacre has over 30 years’ experience in the agriculture industry. Prior to joining Simplot he was President & CEO of Research Seeds, Inc., a Land O’Lakes subsidiary. 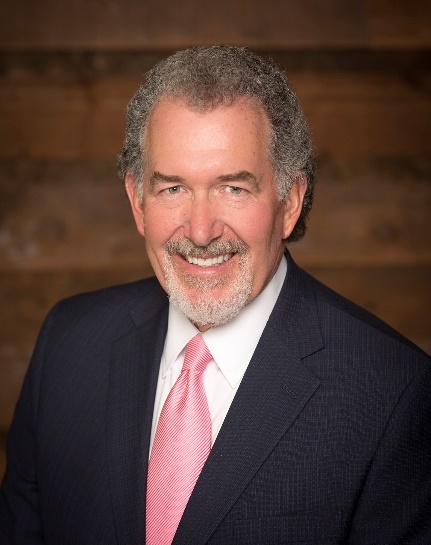 Mr. Whitacre currently serves as a board member of St. Luke’s Health System and is a former board member of The Fertilizer Institute, International Plant Nutrition Institute, Nutrients for Life Foundation, and the Farm Foundation. He is also a past president of the American Seed Trade Association, Western Seed Association and North American Seed Institute. 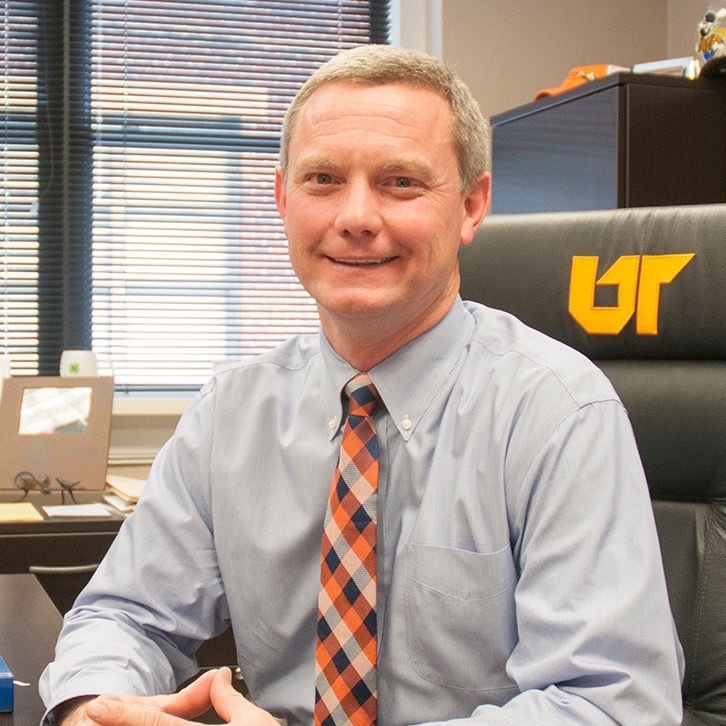 Dr. Barber has served as the Vice Chancellor of Institutional Advancement for the University of Tennessee Institute of Agriculture and the UT Foundation, Inc. since 2012. He has dedicated his career to the enhancement of higher education through volunteerism and philanthropy. Dr. Barber believes in the valuable lessons gained in and out of the classroom and combines this with his interest in constituents’ motivations for engagement to lead a team-oriented approach in support of the land grant missions of teaching, research and outreach. He has served on and spoken to numerous local, state and national affiliates associated with community and professional volunteerism, and is the immediate Past President of the National Agricultural Alumni and Development Association (NAADA). 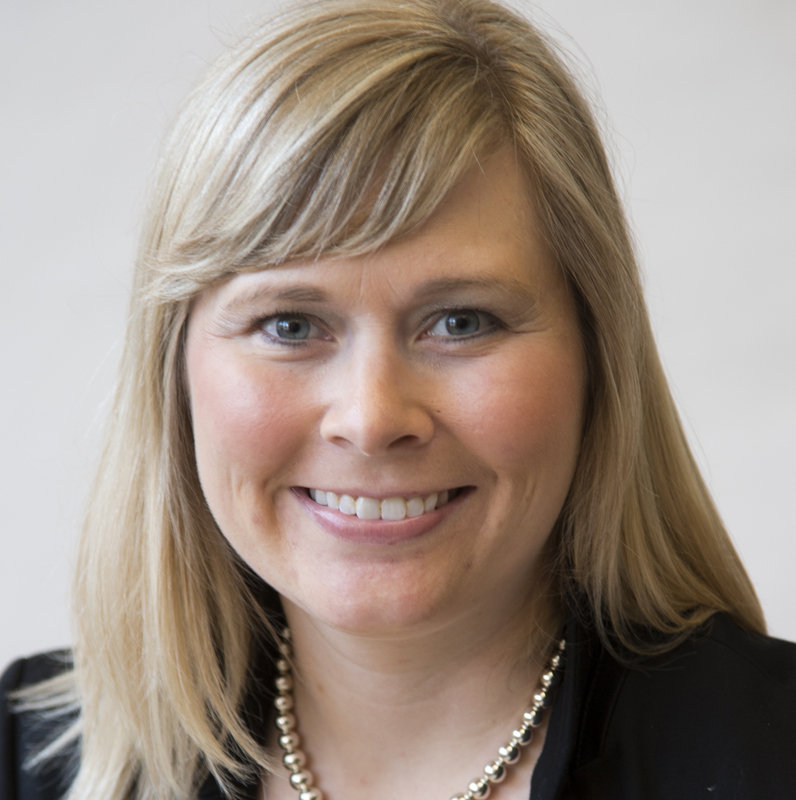 Melissa Bean is currently Director of Development for the College of Agricultural, Human and Natural Resource Sciences (CAHNRS) at Washington State University (WSU). Melissa graduated from WSU in 1994, and obtained her Master’s degree from Idaho State University in 2003. After working 12 years in development for non-profits, she began work in development for higher education in 2008. She joined the WSU CAHNRS team in 2011. Melissa is committed to education, and developing funding that will help take care of our children, our land and our legacy. Paula serves as Director of the Clemson University College of Agriculture, Forestry and Life Sciences (CAFLS) Bookhart Student Services Center. Paula is responsible for developing, cultivating and maintaining employer relationships for CAFLS as well as directing all placement activities for CAFLS undergraduate students, graduate students and alumni. Including assisting students with resumes, cover letters, internship/ job search and mock interviews as well as directing the operations of the Student Services Center. Paula received her BS in Agribusiness from Louisiana State University and her MS in Agricultural Education from Clemson University. 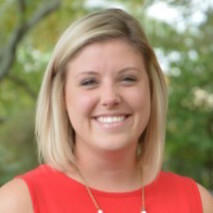 Katie Black is the director of marketing and student recruitment at the College of Agriculture, Forestry and Life Sciences at Clemson University. She has more than 10 years of experience in promotion of academic programs and relational-based recruitment. 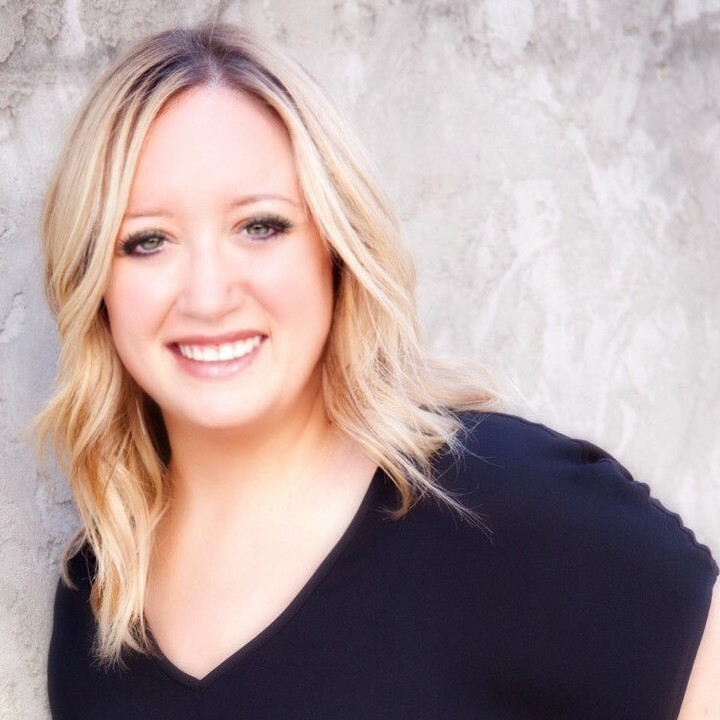 In addition, Katie has experience in public relations, analytics, print and digital media, advertising, design and layout, presentations, and web-based and social media development. She graduated from Clemson University with a B.S. in agricultural education and an M.AgEd masters of agricultural education. With over a decade of fundraising experience, Niki Newberry Coody, Senior Director of Development at UC Davis is responsible for designing, developing, and administering fundraising programs for the College of Agricultural and Environmental Sciences including donor stewardship and the identification and cultivation of new donor prospects. Niki has an agricultural background: she grew up on a family farm; majored in Ag Communications at The University of Georgia. 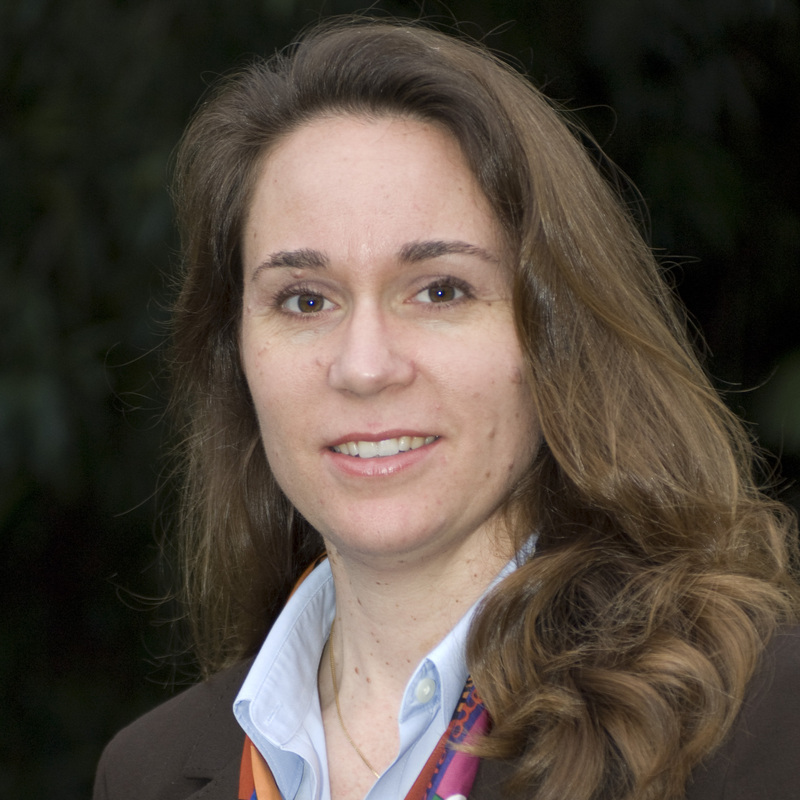 Prior to joining the team at UC Davis, Niki was with the University of Georgia as their Director of Development for the College of Agricultural and Environmental Sciences. She brings with her eight years of development experience. One of her notable achievements at University of Georgia was raising 68% ($27,274,594.77) of their Capital Campaign goal ($40.1 M) before public phase/midpoint of their Campaign. Niki resides in Sacramento with her husband, Jonathan, and their 3 dogs. Breanna serves as the Director of Student and Employer Engagement at University of Georgia College of Agricultural and Environmental Sciences (CAES). After college, she taught middle school agriculture for two years. 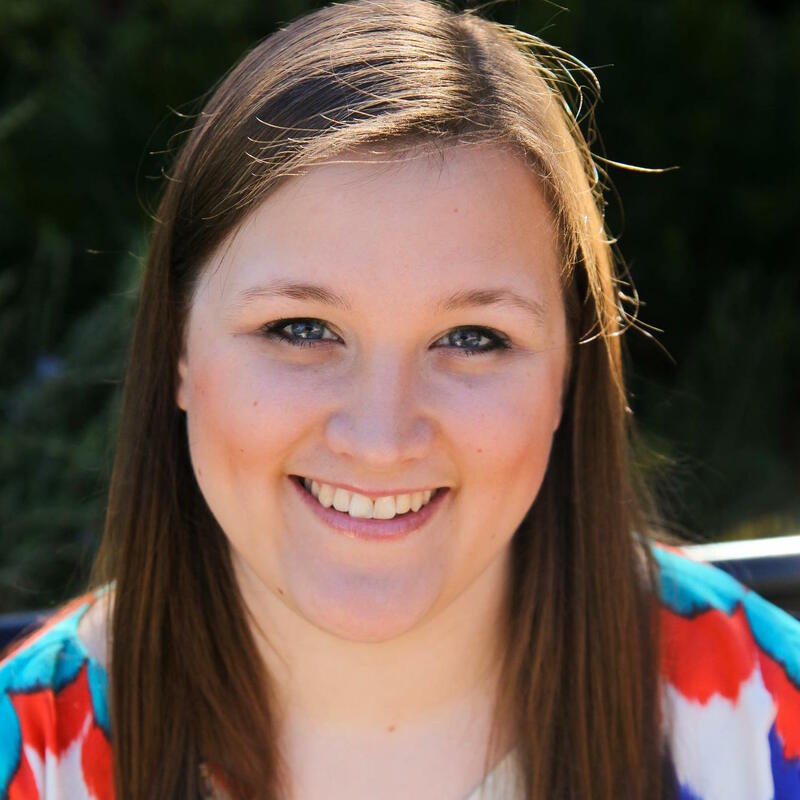 In July 2015, she began serving as the Admissions Counselor at UGA Tifton where she facilitated recruitment, marketing/branding, and ambassadors for the campus. In May 2017, she transitioned into the role of Director of Student and Employer Engagement for the College of Agricultural and Environmental Sciences at University of Georgia Athens Campus. Here she facilitates recruitment for CAES, manages the ambassador program, and recruits employers to participate in college programming. She is currently working on a Doctorate of Education in Workforce Education at UGA. Katherine Davies is an Associate Interim Director of Development at the University of Florida Institute of Food and Agricultural Sciences. She is responsible for securing major gifts and working closely with Extension and the College of Agricultural Life Sciences. She has more than ten years of development experience including previous work at the UF College of Veterinary Medicine. She obtained her Bachelor of Science with a major in Equine Science and double minor in Agricultural Business and Food and Resource Economics from the University of Florida. Katherine resides in Archer, Florida on a small horse farm with her son, Colton, and daughter, Taylor. 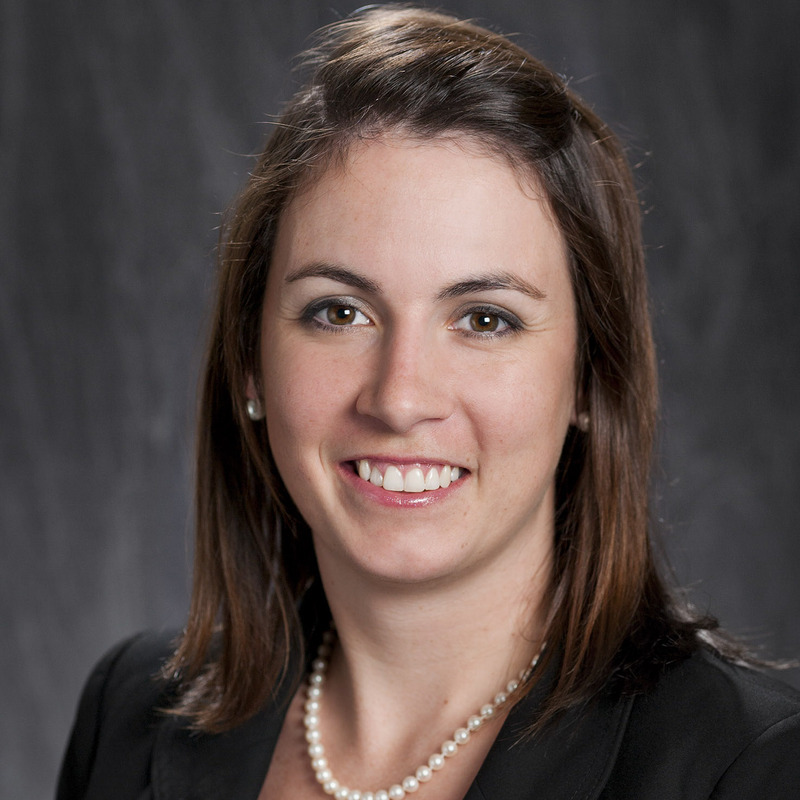 Kelly Delp is a Director of Development for the Purdue University, College of Agriculture. She spent 5 years as the Stewardship Coordinator for the college and then transitioned to the Director of Development in 2017. She is a Purdue Agriculture alumna with a BS in Agricultural Communications. She also holds a Master’s degree in Public Relations from Indiana University School of Journalism in Indianapolis. When Kelly’s not working she likes to listen to nerdy podcasts and play golf. Nick Dolce has over a decade of higher education fundraising experience, focused on agricultural and environmental sciences areas at land-grant institutions. Nick came to UC Davis in 2014, starting in the School of Law before moving to the College of Agricultural and Environmental Sciences in 2017. Prior to UC Davis, he was a major gifts officer at the University of South Carolina’s College of Hospitality, Retail, & Sport Management, Iowa State University’s College of Agriculture & Environmental Sciences, and University of Illinois-Springfield Athletics. Nick began his career in retail politics and constituent services. Nick holds a B.S. in Natural Resources & Environmental Sciences and an MBA from the University of Illinois. 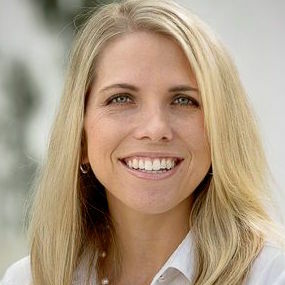 Dana Edwards is the strategic communications manager for the College of Agricultural and Life Sciences (CALS) at the University of Florida’s Institute of Food and Agricultural Sciences. 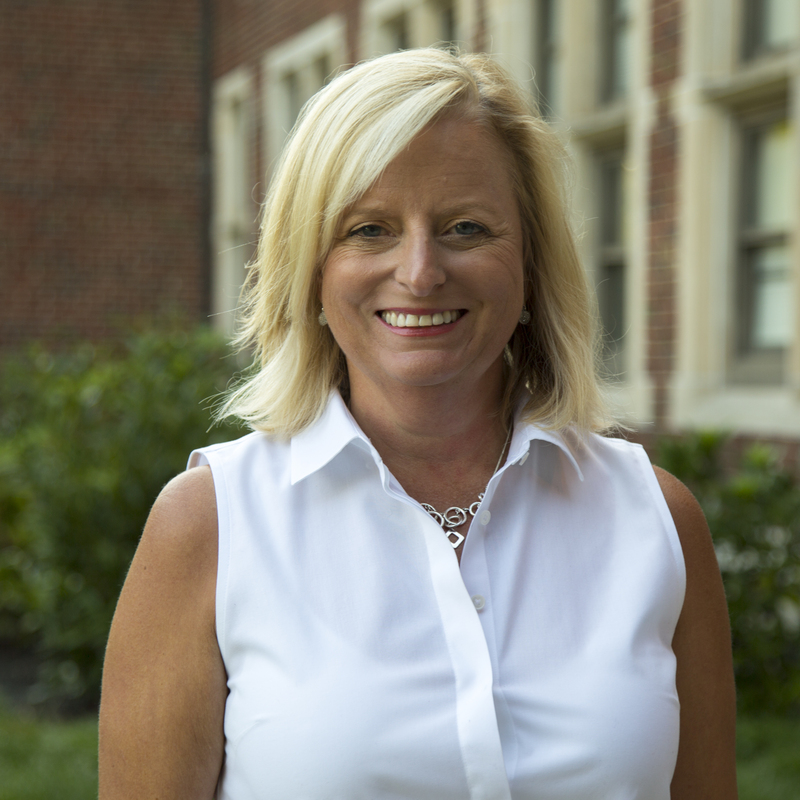 She manages the college’s digital and creative properties as well as the public relations messaging while forming marketing and communications strategies that attract new students to the college, meet the needs of current students, and connect with CALS alumni. Dana graduated from the University of Florida with a B.S. in journalism and B.A in history, and recently completed her M.S. degree in integrated marketing communications from West Virginia University. She enjoys reading, crafting, volunteering, and spending time with her dog, Maisie. 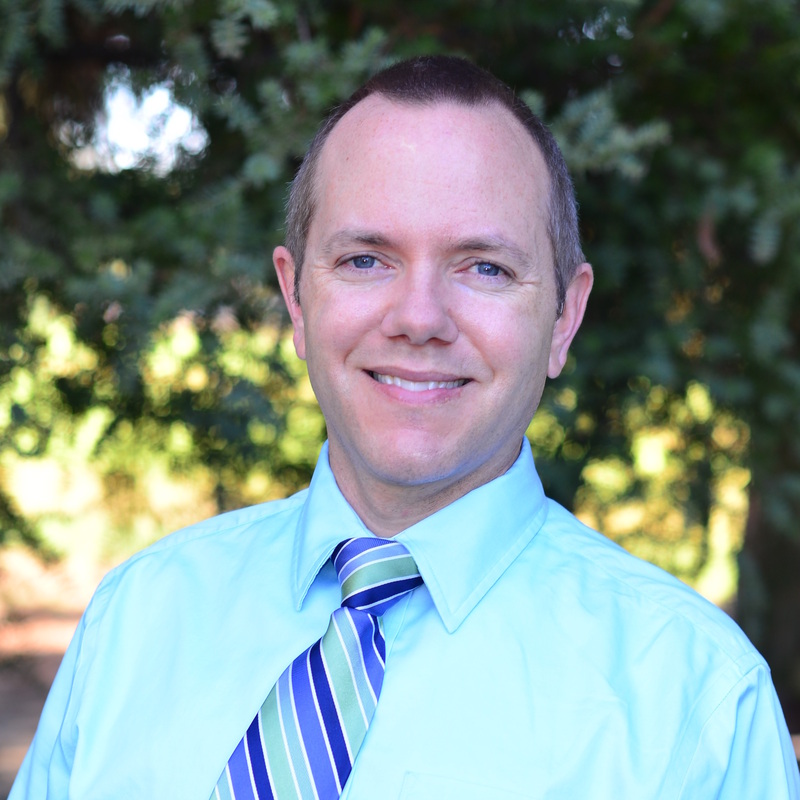 Mark Foncannon has worked in advancement for the College of Agricultural and Environmental Sciences at UC Davis for over 6 years. As his title suggests, his role is very broad--covering the processing of all gifts to the College, endowment impact reporting, fund compliance, donor relations and engagement. He was just awarded the "Behind the Scenes Impact Award" from the UC Davis Division of Development and Alumni Relations, and his stewardship program won a CASE VII Gold Award in 2015. 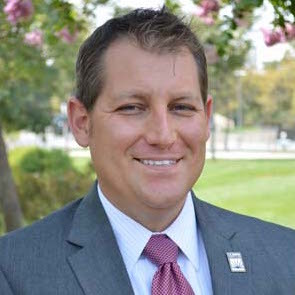 Prior to this position, Mark managed the Undergraduate and Prestigious Scholarship Office at UC Davis and coordinated outreach and recruitment efforts for Undergraduate Admissions at UC Davis. Mark grew up in an Air Force family and attributes his character, work ethic and flexibility to having moved around about every 2 years. He earned a BA in psychology from UC Davis in 1996 and an MA in Organizational Development from Alliant University in 1999. He lives in Davis with his wife and two daughters. 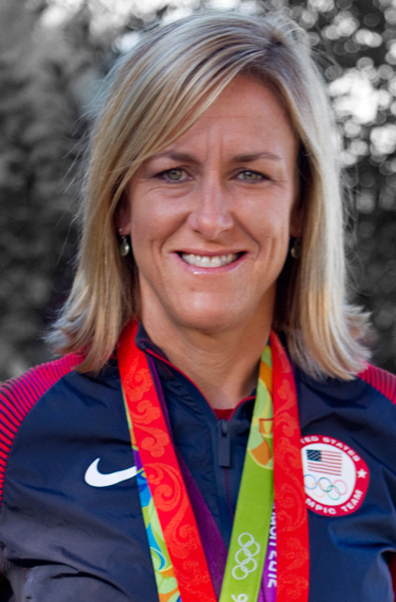 Lisa Ford is a graduate of both the University of Tennessee and the University of Baltimore. Lisa has twelve years of experience in higher education advancement, ranging from prospect management and research, data analysis, and stewardship and annual giving. She is currently the manager of strategic research at the University of Tennessee Institute of Agriculture Office of Institutional Advancement. 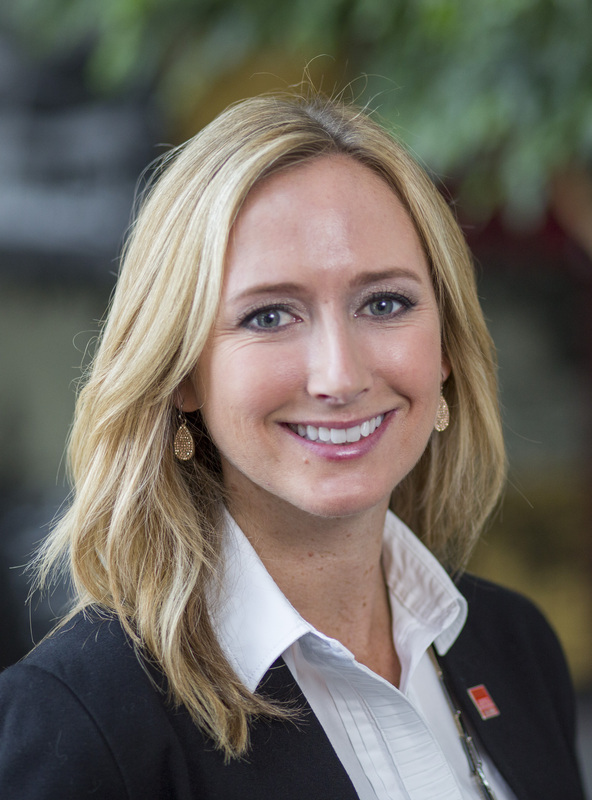 Heidi Griswold joined the Oklahoma State University Foundation in 2014. She leads the Division of Agricultural Sciences & Natural Resources and the Center for Veterinary Health Sciences teams for the Foundation. Heidi has been in higher education fundraising for over a decade and started her career at her alma mater, the University of Missouri. Heidi received her BS in AgriBusiness Management and MPA in Nonprofit Management. She is an avid college sports fan and enjoys the everyday learning that takes place in the development profession and academia setting. 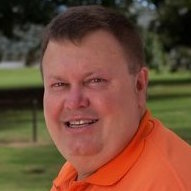 Henry Hebert serves as the Manager of Recruitment for the Louisiana State University College of Agriculture. Born in Louisiana, Henry grew up in Mississippi and holds a B.S. in Public Relations from Mississippi College. Prior to coming to LSU, Henry worked as an admissions counselor at Armstrong State University in Savannah, GA and served as the Assistant Scholarship Coordinator at Hinds Community College in Raymond, MS. In his current position, Henry is responsible for managing off-campus recruiting efforts for the College of Agriculture as well as assisting with retention and student programming efforts. Henry also co-advises the college’s student ambassador team, the Les Voyageurs, and the Agricultural Students Association. Henry and his Miniature American Shepherd, Deacon, reside in Baton Rouge and enjoy LSU football and Cajun cuisine. 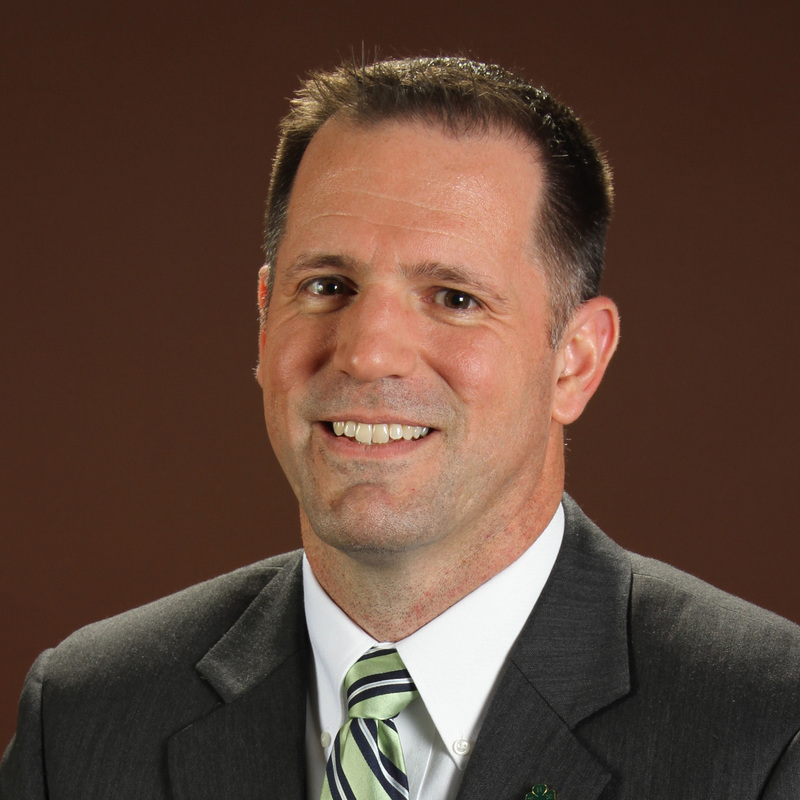 Brian Helms is the Director of Stakeholder Relations for the University of Arkansas System Division of Agriculture, Cooperative Extension Service. He transitioned into his current position 3 years ago after serving 19 years as a County Extension Agent and Arkansas 4-H Staff Member. Brian works with stakeholder groups of the Extension Service, provides support to County Extension Offices in the area of development and is seeking to establish a major gifts program to support U of A Extension Programs. Brian was raised on a dairy and row-crop farm near Arkadelphia, AR. He earned a BS degree in Extension Education and a MS degree in Agriculture from the University of Arkansas. Taylor Johnson is an Assistant Director of Development for the University of Florida College of Agricultural and Life Sciences. She is a CALS alumna with a BS in Family, Youth, and Community Sciences. Prior to development, she has experience in grant writing and program evaluation. Now she has worked on the development team for two years. Currently, she is pursuing a MS in Agricultural Education and Communication with a specialization in Leadership Development. Taylor is originally from Ocoee, FL. She enjoys exercising, canoeing, and journaling. An unexpected fact about her is she used to play competitive travel basketball despite her stature. 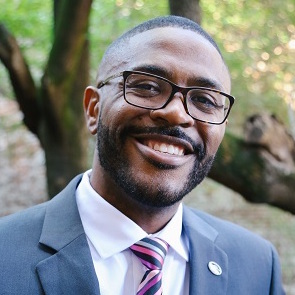 Tino Johnson, UGA College of Agricultural and Environmental Sciences Philanthropy Coordinator, has more than 10 years of experience in higher education and a long history with the College of Ag. Growing up as an active 4-H in rural Coffee County Georgia, Tino was introduced to agriculture and education at an early age. His commitment to the Georgia 4-H program lead him to the University of Georgia where he earned a bachelor’s degree in Wilderness Management in 2004. Upon graduation he immediately began making an impact for Georgia 4-H, serving as the State 4-H Program assistant for 2 years. In 2006 Tino returned to South Georgia to serve the University of Georgia as Assistant Director of Admissions. In this role he recruited talented high caliber students from not only south and coastal Georgia but also the entire state of Florida. In 2008 he returned to Athens with an added responsibility of assisting with the university’s Orientation program and preparing more than 8,000 new UGA for the college career. 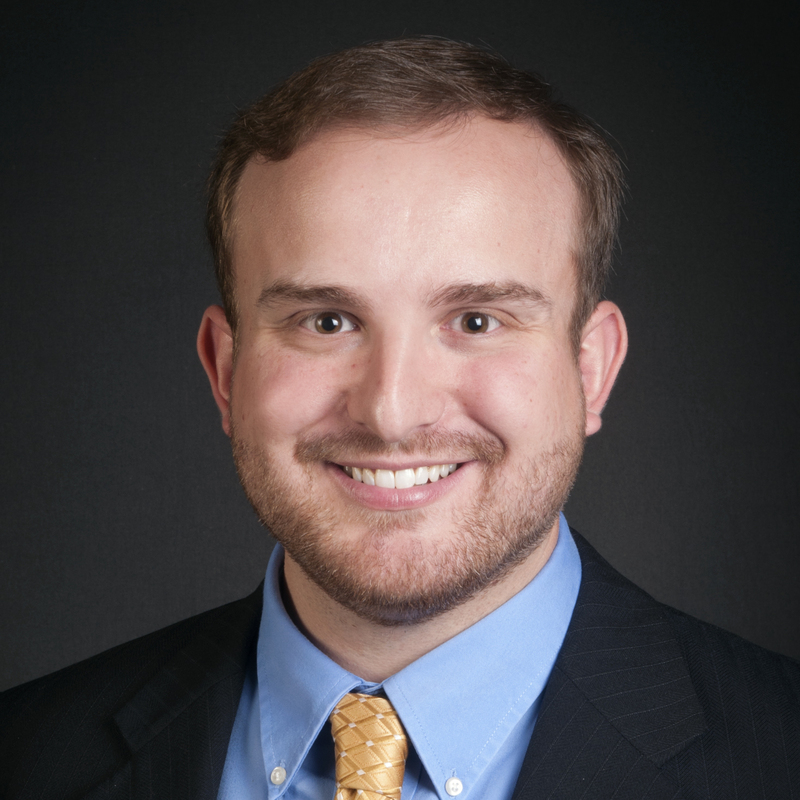 His expertise in recruitment and enrollment lead him to the UGA Honors Program in 2011 where he coordinated the application and enrollment process. Unofficially, Tino has been doing philanthropy work long before he properly accepted a position as Assistant Director of Development with the UGA Division of Student Affairs in 2014 and returned the College of Ag Office of External Relations in 2015. Along with his philanthropy work for the university he has volunteered as co-chair in 2013 and chair in 2015 of the Georgia 4-H Gala. Tino and his wife Zoe live in Athens with their beautiful 6 year old daughter Matti and active 1 year old son Xander. He is an avid runner and an active member of the Athens community, serving on boards for the Athens Road Runners and the Chamber of Commerce LEADership Alumni Board. Lindsey Kelly has worked at LSU for over nine years. She started her career as the Development Officer for the College of Agriculture and then moved into the position of Assistant Director of Development for the College of Human Sciences and Education. 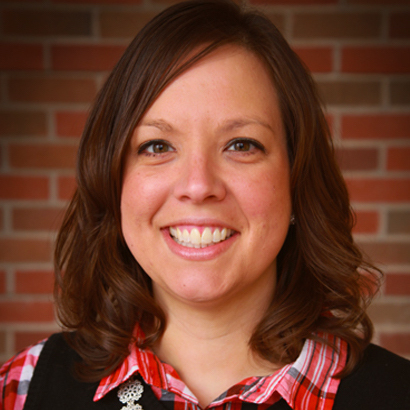 In January of 2014, Lindsey returned to the College of Agriculture as Director of Alumni Relations and Stewardship. In this position, she manages the college’s alumni board and its members. She works closely with both the college and AgCenter’s development team on fundraising and stewardship initiatives and co-advises the Les Voyageurs. She is also responsible for planning special events for alumni, faculty, staff and students. 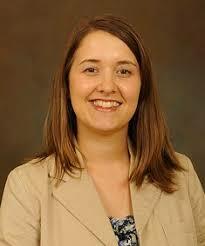 Lindsey has a Bachelor’s degree in General Studies and a Master’s degree in Public Administration from LSU. She and her wife, Kristen, reside in Baton Rouge with their 2-year-old son, Marix, and mini-dachshund, Copper. 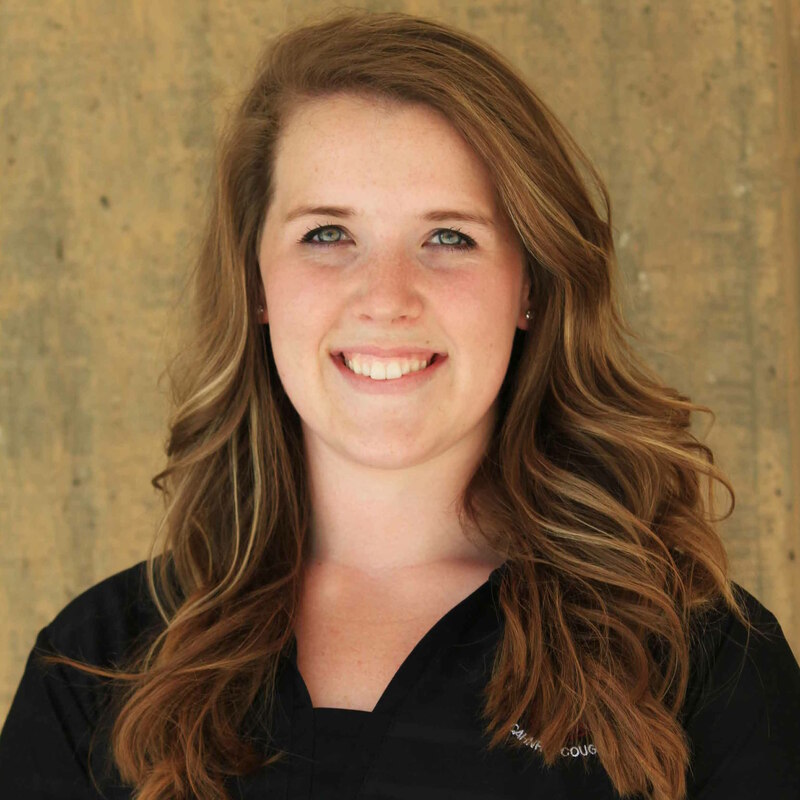 Danica Kirkpatrick is the Alumni Program Manager for the Purdue Ag Alumni Association. Kirkpatrick has 18 years of engagement and event planning experience, but recently focused those efforts specifically on alumni of Purdue University's College of Agriculture. She holds a degree in Communications/Public Relations from Purdue University’s College of Liberal Arts, and is a 2014 graduate of the Indiana Agriculture Leadership Program. Cameron is a 2017 Purdue Agriculture graduate. As a student, Cameron held the positions of Purdue University Board of Trustees Student Trustee and Purdue Foundation Student Board Member. Before attending Purdue, she was able to serve the Indiana FFA Association as the 2012-2013 State President where she worked with the Indiana FFA Foundation to visit corporate partners and personal donors across the state of Indiana. Cameron enjoys reading and spending time spoiling her niece and nephew! Amanda L. Martin has worked in the College of Agriculture at Louisiana State University since September 2016. 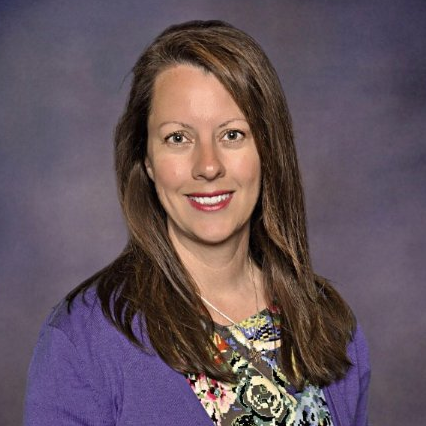 Prior to this position she served as the Coordinator of Recruitment & Alumni Relations for the College of Agriculture at Auburn University from 2012-2016 and previously as the Recruitment Coordinator for the Poultry Science Department from 2008 to 2011. She also served as an inaugural member of the TEACH Charlotte Cohort where she taught middle school science at a Title 1 school in Charlotte, North Carolina. In her current position, Amanda is responsible for directing undergraduate recruitment initiatives, planning student programming and retention efforts, and co-advising the Les Voyageurs and Ag Council. A native of Illinois, she earned both a Bachelor of Science (2007) and a Master of Science in Agribusiness Economics (2008) from Southern Illinois University. Amanda and her husband Nick reside in Baton Rouge with their Schnauzers, Duke & Wellington. Jessica Munson graduated from the University of Idaho with a degree in Agricultural Science, Communication, and Leadership in 2013. She joined the Washington State University’s CAHNRS team straight out of college starting as the office’s secretary. Working from a program coordinator to her current role as Assistant Director of Development she has experienced all facets of development work. As an agricultural advocate and philanthropy promoter, Jessica has found the perfect setting to pursue both in her current role fundraising for the Washington land grant university. 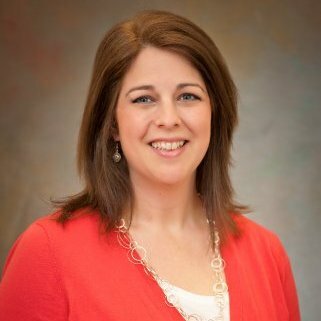 Stephanie Neipling is the Assistant Director of External Relations for the University of Arkansas System Division of Agriculture. Stephanie has worked for the state of Arkansas for 14 years. 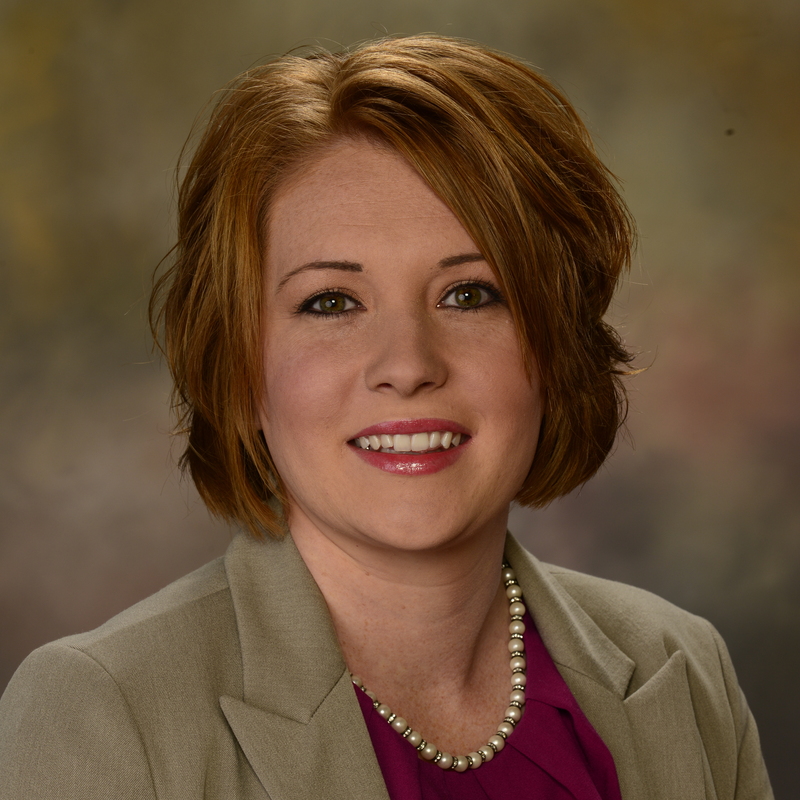 After earning a Bachelor’s degree in Criminal Justice from Texas A&M University-Texarkana, Stephanie relocated to Little Rock and began her professional career at the Department of Rural Services. Stephanie worked her way up the ladder having served as the Administrative Assistant, Grants Coordinator and eight years as Assistant Director. 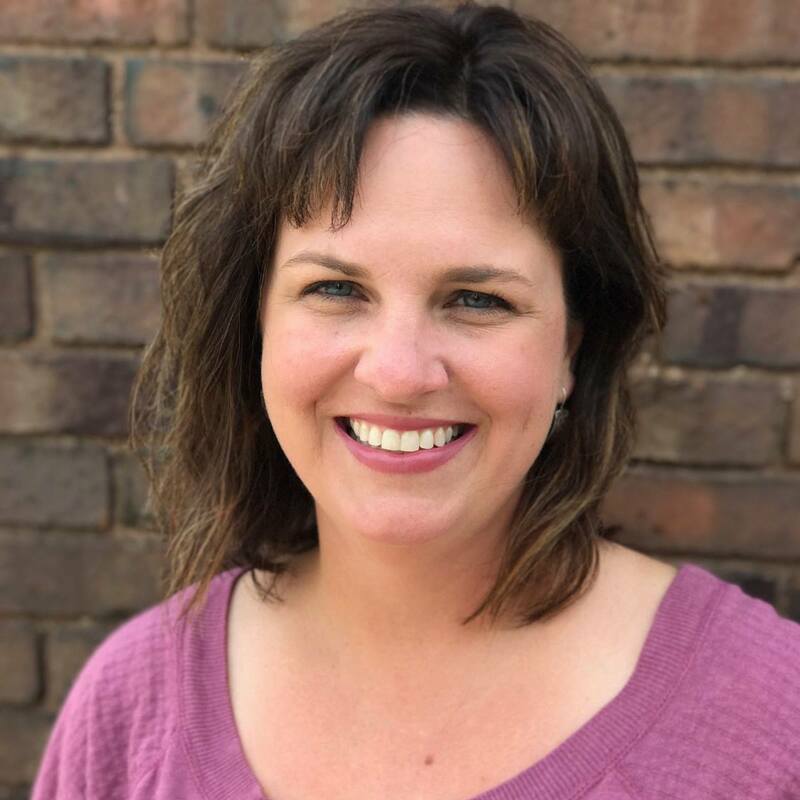 After a brief time at home caring for her newborn baby, Stephanie returned to state service as the Safe Drinking Water RLF Program Manager for the Arkansas Natural Resources Commission. 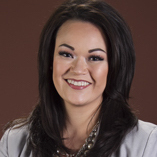 Before moving to Northwest Arkansas in June 2016, Stephanie worked for Arkansas Governor Asa Hutchinson as his Deputy Director of Constituent Services. Stephanie is a native of Texarkana, AR. She now lives in Rogers with her husband Chad and their sons, Graham and Hendrix. 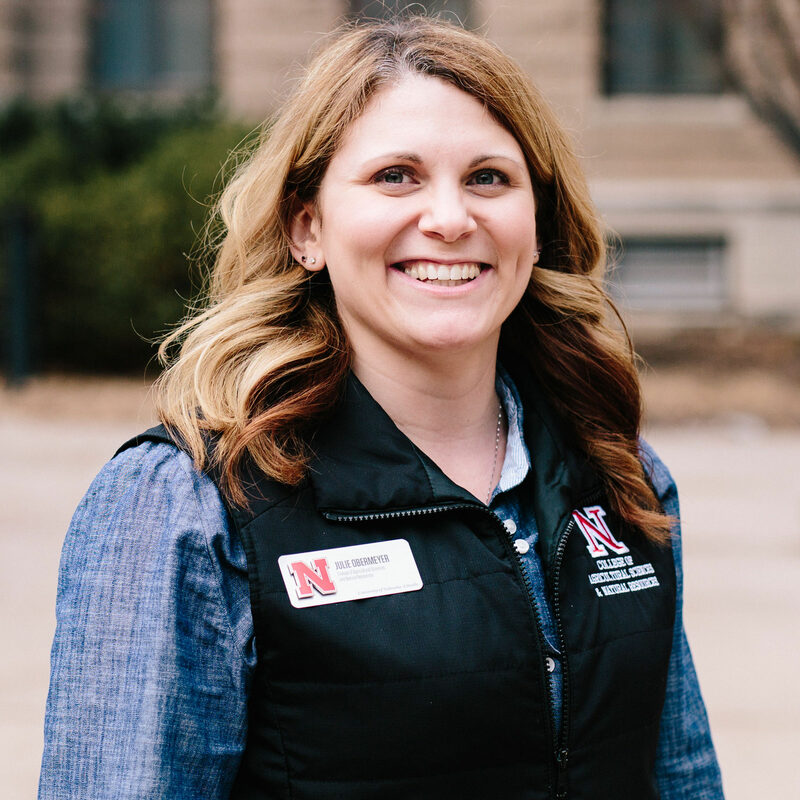 Julie works at the University of Nebraska - Lincoln as the Career Development and Corporate Relations Director for the College of Agricultural Sciences and Natural Resources, a position she has held since 2011. She teaches three courses at UNL, Employment Seminar, Experiential Learning, and Job Survival. 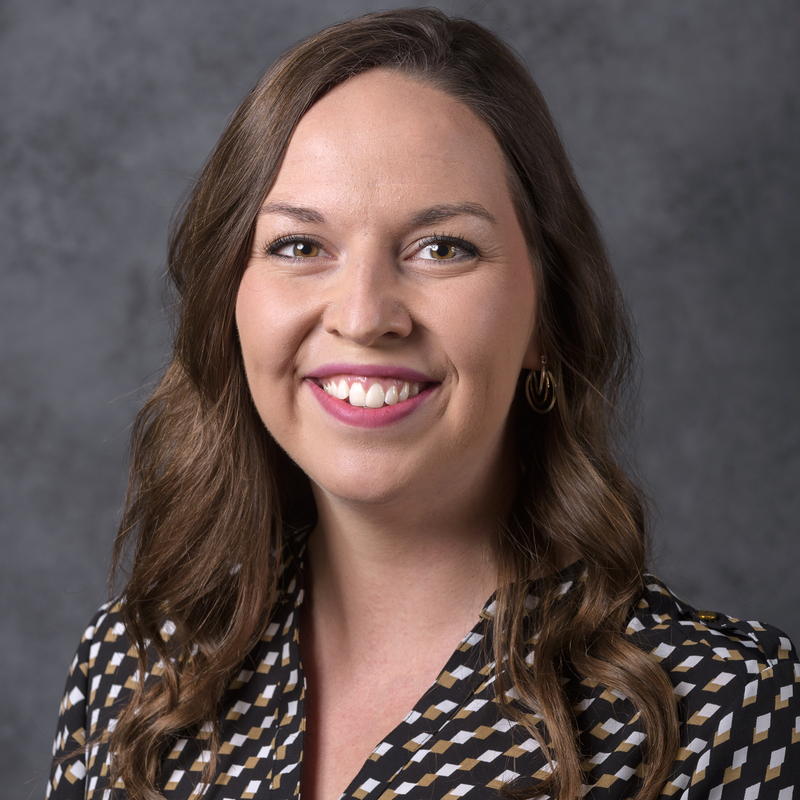 A native of Rosalie, Nebraska; she has a bachelor’s degree in Advertising from the University of Nebraska at Kearney and a master’s degree in Leadership Education from UNL. Julie, her husband Phil and son Reid, reside in Lincoln. For 29 years, Kirby has been engaged in sustaining a relevant and positive image for agriculture at Clemson and across the state of SC. He has had the honor of fulfilling nearly every role represented by NAADA tracks. Currently, he is the Director of College Relations at Clemson University. In this role, Kirby facilitates the successful operation and cooperation of Student, Alumni, Donor, and public relation Services for the college. A farm boy raised on a cotton, corn, wheat, peanut and soybean farm in Bishopville, SC, Kirby earned a BS in Agricultural Education in 1983 from Clemson University, and had the honor of serving as Student Body President of Clemson University in 1982/83. Kirby completed a Master’s degree in Parks, Recreation, and Tourism Management with an emphasis in Human Resource Development in 1987 and finally a PhD in December 2014 in Therapeutic Recreation (RT). For a second chapter at Clemson, Kirby is teaching in the areas of agriculture and RT. His primary course is Ethics and Issues in Agriculture and the Food and Fiber System where his goal is to make a difference in the lives of his students and produce “AgEvangelists!" Kirby is married to Marilyn Pilgrim and they are thrilled that they shared their honeymoon with NAADA at the 2008 Hawaii Conference. Trish Raridan Preston has 20 years of experience working in career development for The Ohio State University School of Environment and Natural Resources. Her degree in Natural Resources Management first led her to a career in conservation law enforcement working for national, state and municipal parks. She is a published craft industry author and has appeared as craft industry expert multiple times on the CREATE channel. Trish is the CEC (Chief Egg Collector) on their small family farm in Canal Winchester, Ohio. Sarah Roelfs is a Senior Director of Development at Iowa State University in the College of Agriculture and Life Sciences (CALS). In addition to fundraising responsibilities Sarah also manages development officers in the college. Sarah grew up on a family farm in North Iowa and majored in Agricultural Studies at Iowa State. She resides on a small acreage south of Ames with her husband, Tyler, and their 3 children (soon to be four). Christine Schmidt has been with the College for 15 years, working up through the fundraising ranks to Assistant Dean. She serves as a front line gift officer and manages a team of 6 fundraisers, a 4-person donor relations and stewardship team, and an events staff of 2. Through her leadership, the College is the top fundraising unit at UC Davis, and a magnet for talented fundraisers. Christine’s leadership in philanthropy extends far beyond UC Davis, however. Her passion for wildlife and habitat conservation led her to support the creation and development of Paso Pacifico, a non-profit organization in Nicaragua that aims to restore and protect wildlife and coastal habitats. She currently serves on the Board of Directors. Christine received her BA in International Relations from UC Davis and her MA in non-profit management from the University of San Francisco. She lives in Davis with her husband, her rescue greyhounds, Holly and Jensen, and a menagerie of other animals. 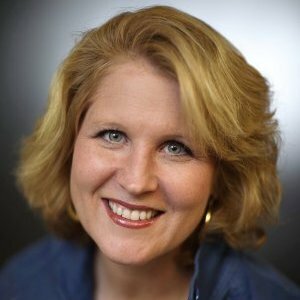 Lisa Stearns leads the University of Tennessee Institute of Agriculture’s marketing and communications team as Vice Chancellor. The department serves the Institute’s four units UT Extension, UT AgResearch, the College of Agricultural Sciences and Natural Resources, and the College of Veterinary Medicine. 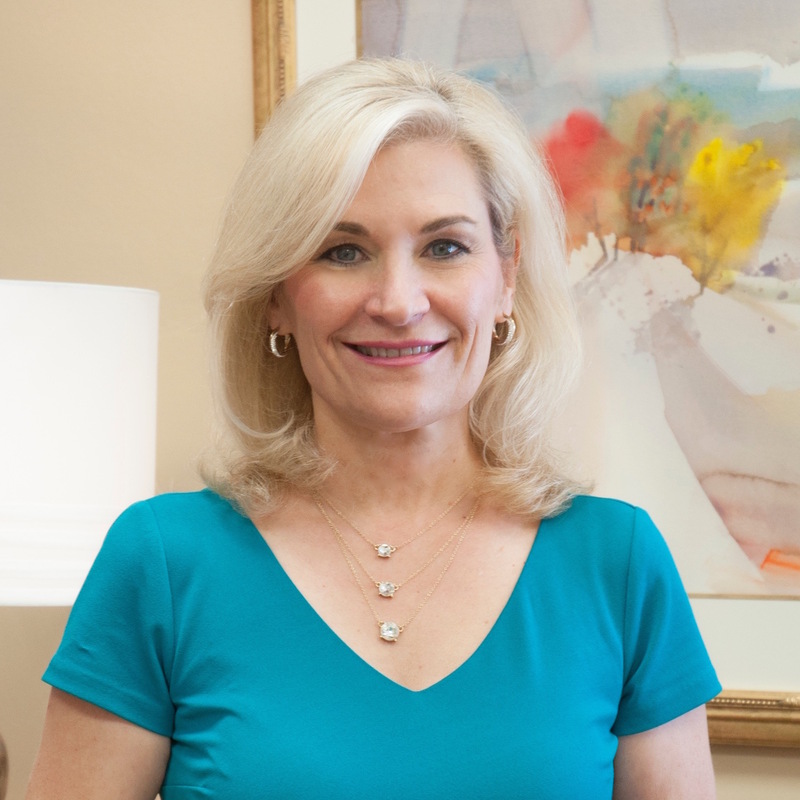 Prior to joining UT, Lisa was a healthcare executive with more than 20 years of experience leading the marketing and communications efforts for a large, multi-hospital system in East Tennessee. She began her career in broadcast television in Knoxville serving as both news anchor and reporter for what is now WVLT-TV. Lisa is a native of California and grew up in the heart of the San Joaquin Valley, the nation’s most prolific agricultural area. She received her undergraduate degree in journalism at Fresno State and obtained her Master’s degree in broadcast journalism from Northwestern University in Evanston, Illinois. Lauren Vath began her career in the newsroom as a city beat reporter and education editor. Later she made the transition to higher education communications, where she had the opportunity to complete her MBA. She is now director of advancement communications at the University of Tennessee Institute of Agriculture. Her contributions in this position span photography, videography, audio storytelling, and even a smattering of coding. Allison Weston is an Assistant Director of Development with the College of Agricultural and Environmental Sciences at the University of California, Davis. Allison is responsible for major gift fundraising for the college, with a special emphasis on Animal Science and International Programs. Previously, Allison worked in nonprofit annual fund development. She got her start at the Sierra Club as a member of their annual fund and direct marketing team, and most recently, worked as a consultant at Chapman Cubine and Hussey, where she worked with nonprofit clients from the environmental and health care verticals on annual fund strategy. As a city-kid from San Francisco with a degree in Urban Studies and Planning from the University of California, San Diego, Allison found her passion for agriculture in Rosscarbery, Ireland, where she worked on a small organic family farm. When she’s not working on development, Allison can be found enjoying the outdoors with family and her dog, Woodstock.